Zen is an App that combines in your personal space everything you usually do in the Internet but without digital trash, spam and information overload. It is a revolutionary project that will completely change your view on the Internet. Zen is a semi-closed decentralized social network, a search engine and a repository of information. 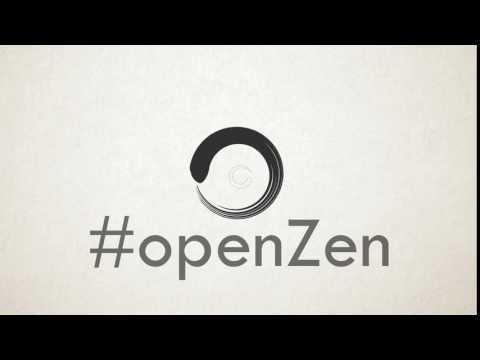 Zen is a desktop application which is an alternative to web browser. Zen is an App that combines in your personal space everything you usually do in the Internet but without digital trash, spam and information overload. It is a revolutionary project that will completely change your view on the Internet. Zen is a semi-closed decentralized social network, a search engine and a repository of information. Zen is a desktop application which is an alternative to web browser. We are creating Zen for all people on the Earth, who are tired of digital garbage on the Internet, spam, millions of one-type online services, information overload and billions of websites with the same information. We are creating Zen so that you could save your time and have real and productive life. Our mission is to give the users of Internet the instrument to make life easier. This instrument will allow them to save their priceless time of life. Zen is a new milestone in the development of the Internet that will reduce the amount of informational noise and informational pollution. Reward users for socially useful actions! Any activity aiming to collect and organise knowledge should be rewarded as well as any socially useful action.